I'm not sure what it is with my and flowers at the moment, spring and summer keep pulling me back. We got these books out from the library last week (confession: I only just got my library card, I've been relying on Richard's as I never had a piece of mail for ID. You're only allowed to take 3 out on your first time using it, so I went with flowers, flowers, flowers.) 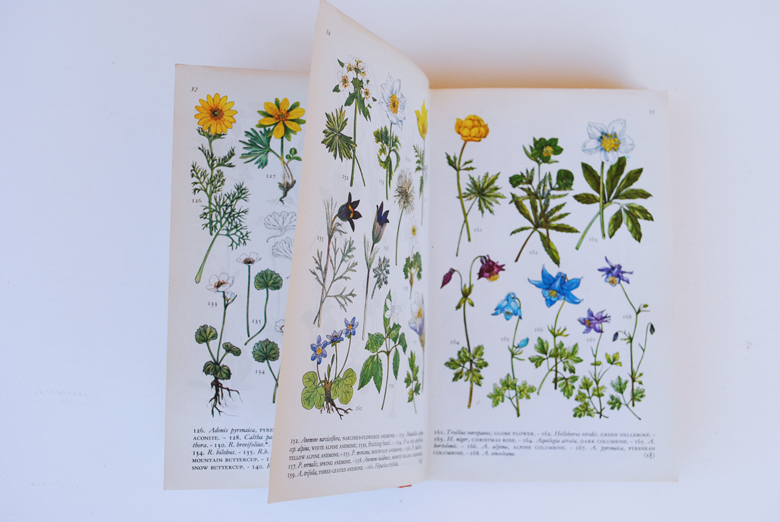 to use as inspiration and research for a new bookmark range. 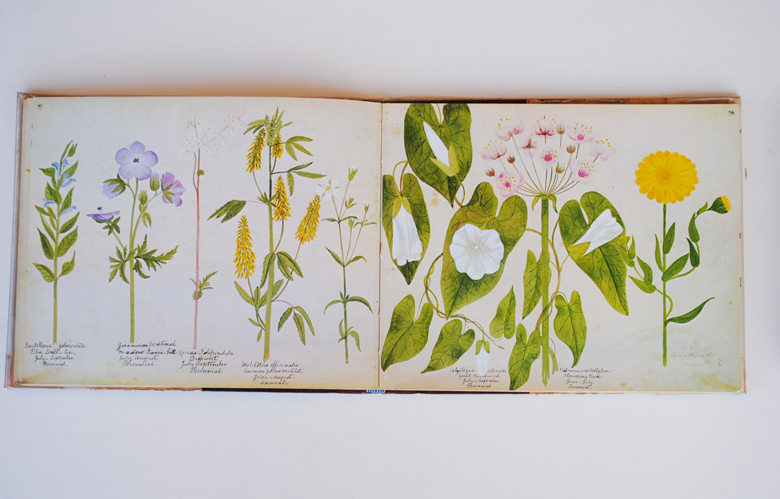 While I love the tiny size of Mountain Flowers, as well as it's colour plates, A Victorian Flower Album is my favourite. 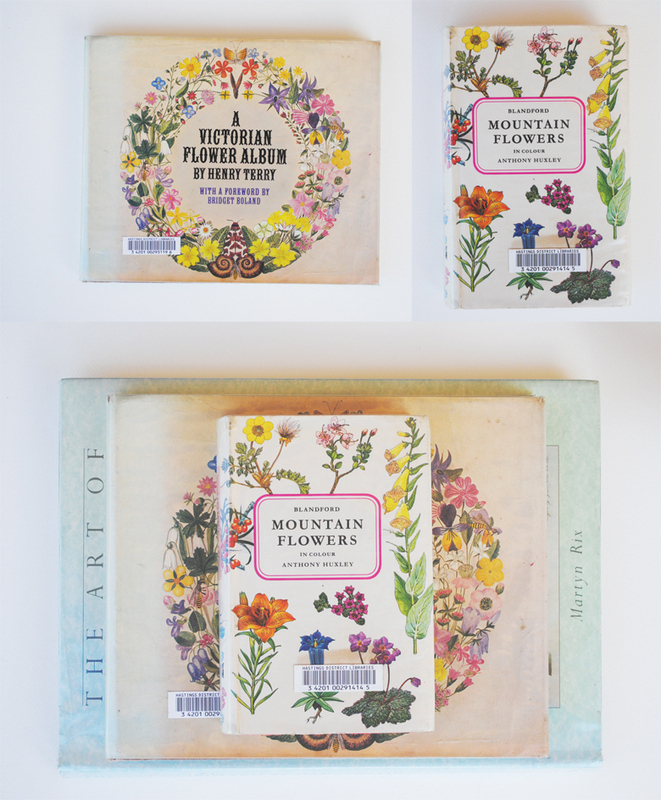 On the back cover it reads "God's floral gems glistening on the verdant face of nature. Cpllected and painted in the summer evenings of 1873, as a pleasing recreation." You know, just some quick doodles and sketches at night. 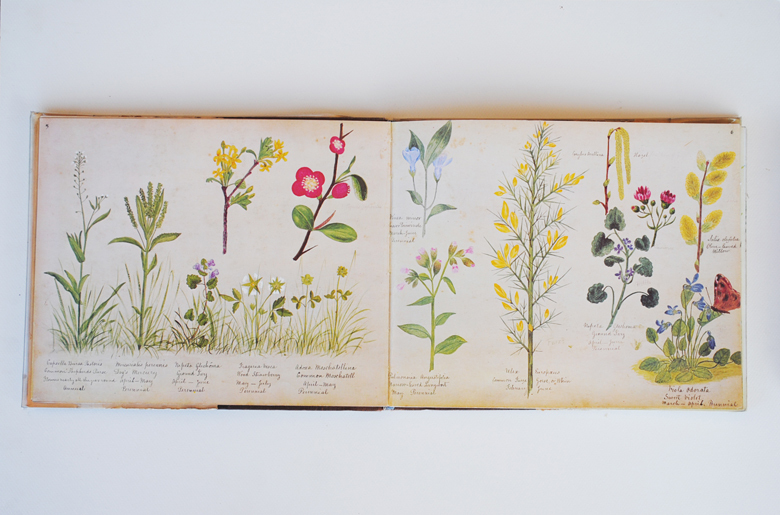 The artist, Henry Terry, painted the wildflowers his children collected during the day. You don't get much dreamier than that. 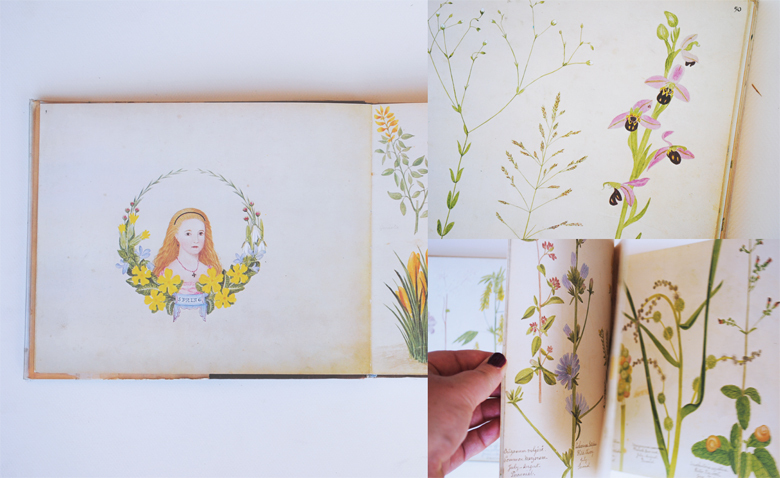 I'm thinking we might do a birth month flowers bookmark series, as well as a selection of other flora. Is there anything in particular you'd like to see? Richard and I are jump in the car to drive up to Auckland and pick up his parents and sister who are visiting from Canada and we're both really looking forward to a week of travelling around the countryside showing off this home of ours. I have a few blog posts scheduled for the week, so keep an eye out. Oh! And if you haven't already, you might want to sign up for our newsletter. There's something good in it this week. Have a lovely week, all. Be sure to leave a note in the comments if you have a particularly favourite flower you'd like to see sketched on a bookmark!